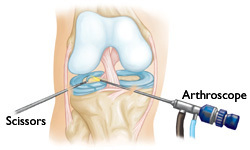 Arthroscopy is a common surgical procedure in which a joint is viewed using a small camera. 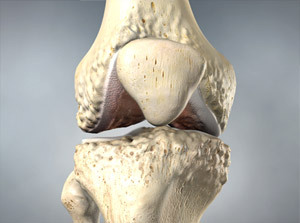 Arthroscopy gives doctors a clear view of the inside of the knee. 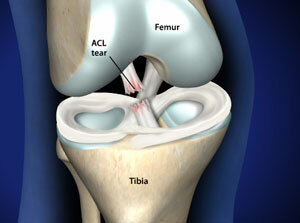 This helps them diagnose and treat knee problems. Almost all arthroscopic knee surgery is done on an outpatient basis. Your hospital or surgery center will contact you with specific details about your appointment. You will likely be asked to arrive at the hospital an hour or two before your surgery. Do not eat or drink anything after midnight the night before your surgery. >How well you can control your knee.